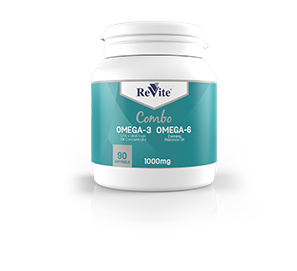 Contains MEG-3™ fish oil (Omega-3) and cold pressed evening primrose oil (Omega-6). Your body cannot produce these essential fatty acids which are important for brain development, immune system function and blood pressure regulation. No fishy aftertaste or reflux.